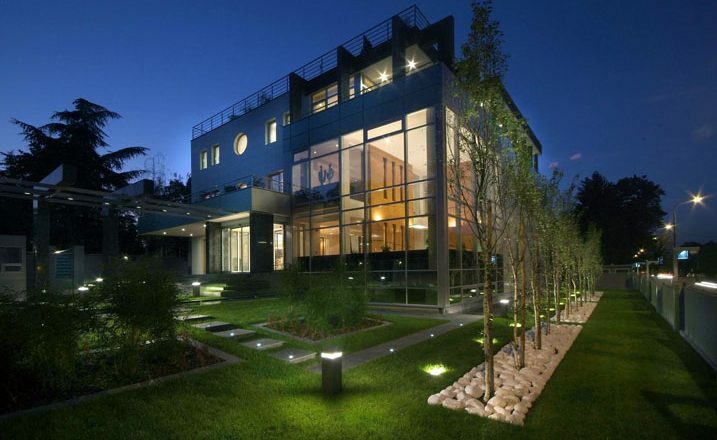 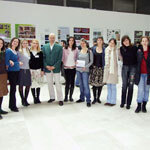 The second exhibition of landscape architecture took place from 6th till 10th December, 2007 in Belgrade, in the Gallery 25. 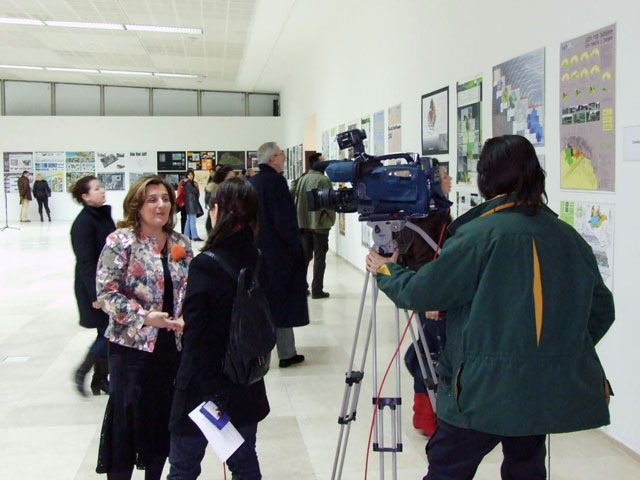 Maj, The Museum of the history of Yugoslavia. 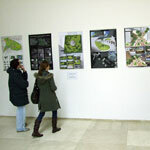 The organizer of the Exhibition was the Srbian Association of Landscape Aarchitects. 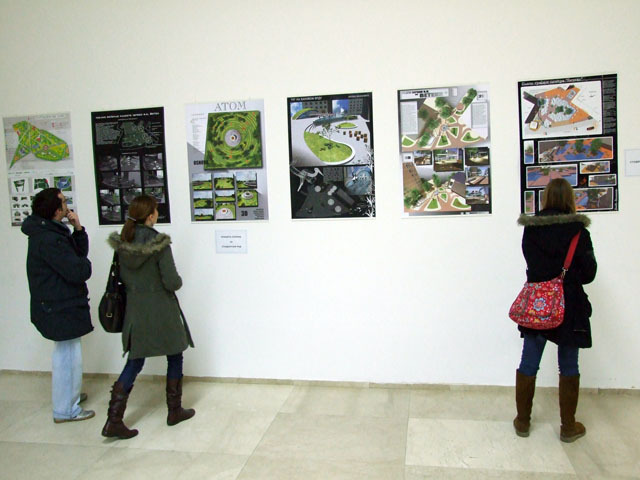 The exhibition included the exhibition of works of landscape architecture which were made during the last couple of years. 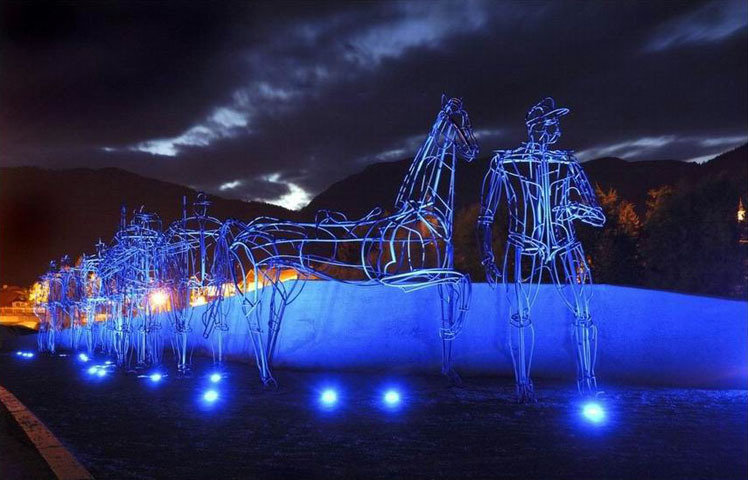 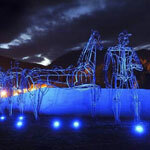 107 works were applied, from which 78 were chosen by the Commission, which were accepted for the performance and which were in the competition for prizes. 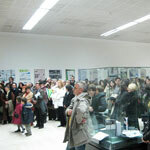 The works of the exhibitioners from Serbia, Slovenia, Republic Srpska and Italy were exposed. 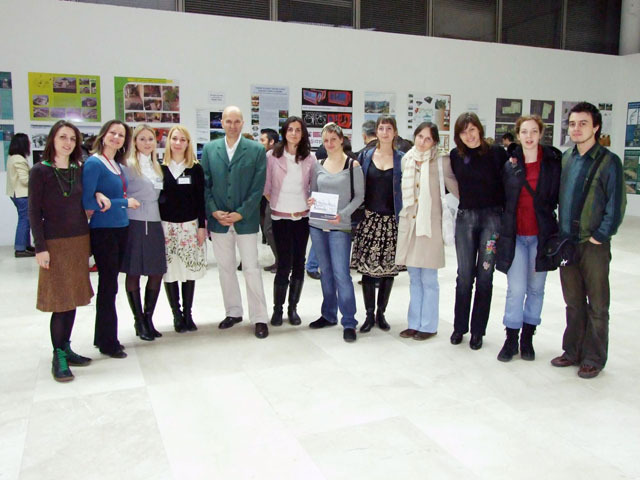 Plans, projects, studies and researches, publications and students’ works were exposed. 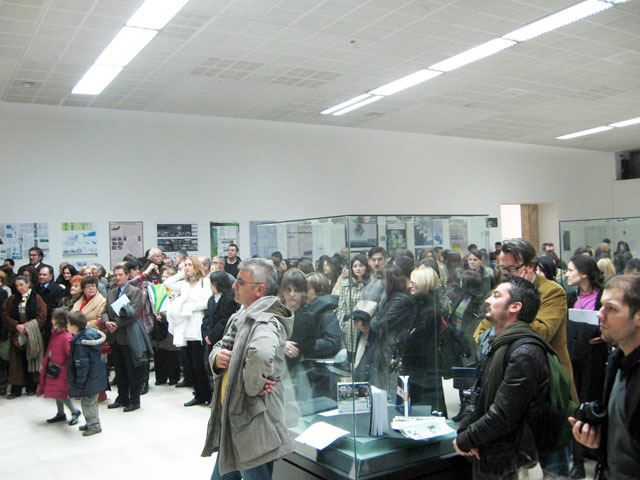 The exhibition was opened by Dragoslav Šumarac, the president of Engineers’ Chamber of Serbia. 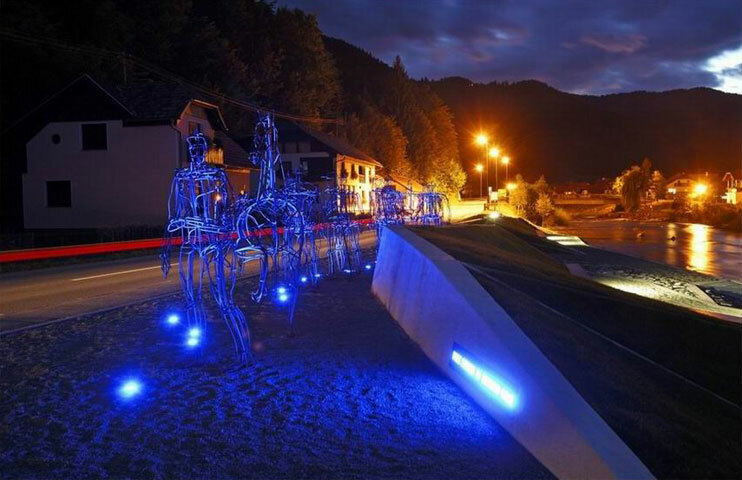 Besides the works which were in the competition, on the Second Exhibition of landscape architecture 2007, the exhibition Zapisi v krajni was set. 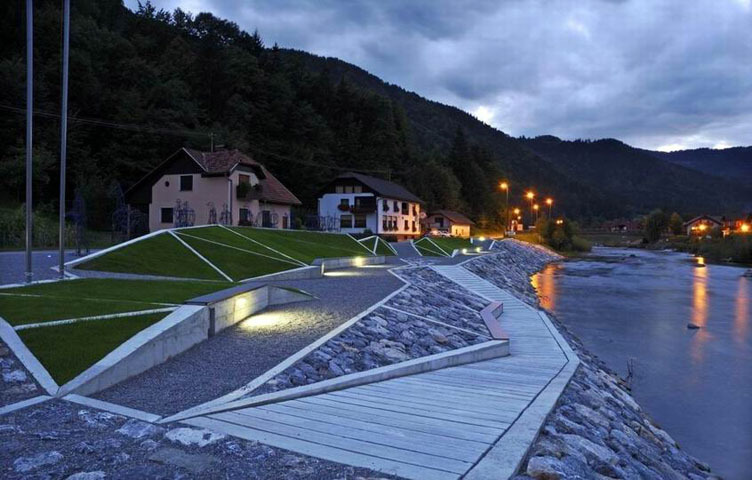 The organizer was Društvo krajinskih arhitektov Slovenije ( the Association of landscape architects of Slovenia ). 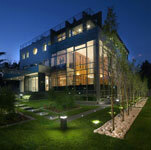 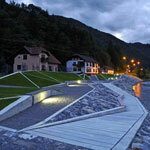 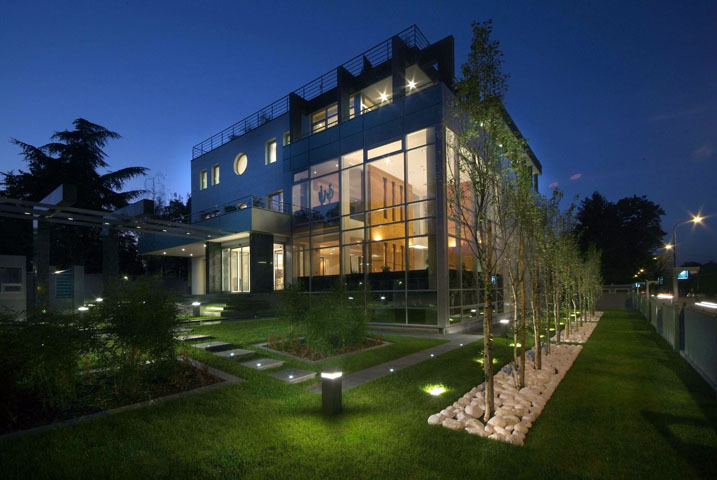 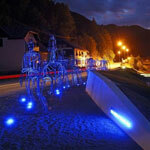 72 works of Slovenian landscape architects were exposed and they were the specialty of this year’ exhibition. 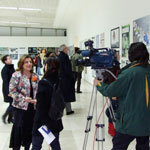 Besides the two exhibitions, works of internal competition (for the sign and logo of the Association) were also exposed on the Exhibition.